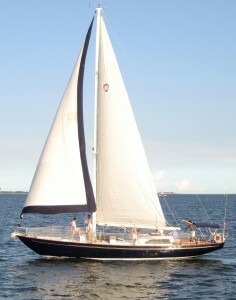 The Charleston sailing vessel SERENA is a 50′ classic sloop designed by Bill Tripp, and is one of only 12 in the world! 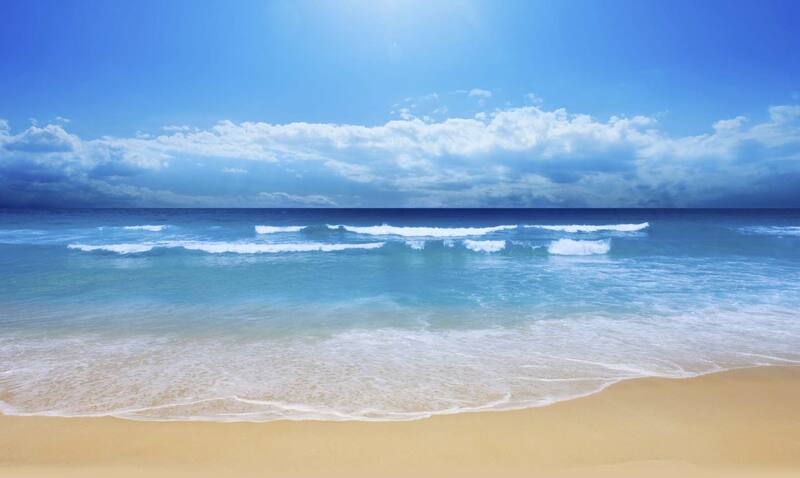 While aboard SERENA, your Captain will show you the wonders of the Barrier Islands. Aboard the 20 passenger Charleston sailing vessel you’ll have opportunities to see dolphin, the historical sites of the Charleston Harbor, or the excitement of the Atlantic should you decide to sail offshore. SERENA offers the best Charleston sailing providing plenty of above deck and below deck space for milling about. 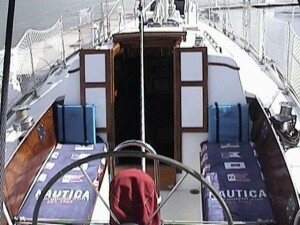 Her lifelines encircle the entire length of the vessel and are covered with safety netting. 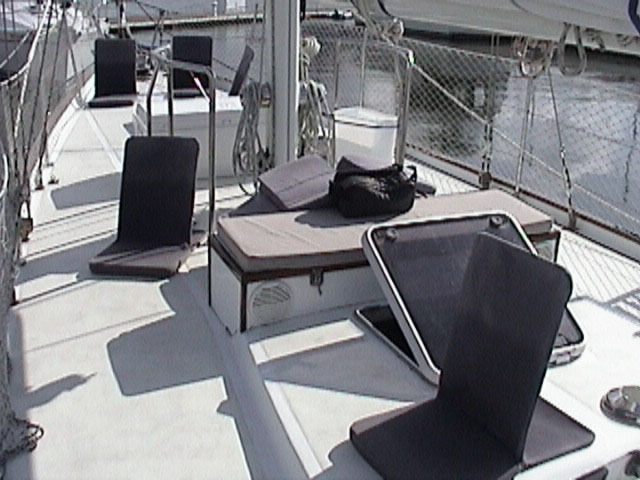 Also, there is a large cushioned cockpit for seating, a cushioned bench on the fore deck, settee in the salon, and lots of deck cushions. Below decks you will find one queen cabin, one double v-berth cabin, salon, full galley, and head (bathroom). 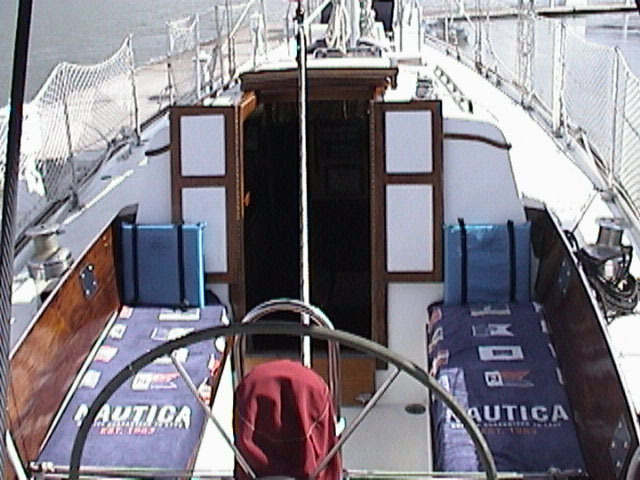 SERENA was refit at the Palmer Johnson yard with special attention to her rigging, engine and flag blue Awlgrip hull. Join Captain John Borden aboard the jewel of Charleston, Sailing Vessel SERENA. 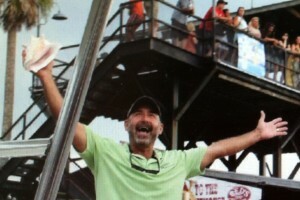 Captain John has been taking Wild Dunes groups sailing in Charleston since 1992. He not only holds a degree in literature from the University of North Carolina, he is a published author, and also studied at Oxford University and the University of Munich. John has sailed everything from catamarans to brigantines spanning both the East & West coasts of the United States, Bahamas, Eastern Caribbean including the Virgin Islands, Leewards & Windwards, as well as running a tall ship in Australia. While in the Mediterranean Captain John even had an opportunity to sail ENDEAVOUR, the 130′ 1934 America’s Cup Challenger. 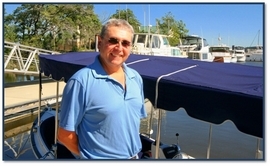 Captain Glen Appelbaum hails originally from South Africa, and has been a resident of Charleston for many years. Glen is an accomplished racer and loves the water so much he lives aboard his own sailboat! In addition to making a Trans-Atlantic crossing and working as a rescue boat operator, Captain Glen is a yacht broker as well as a Charter Boat Captain.